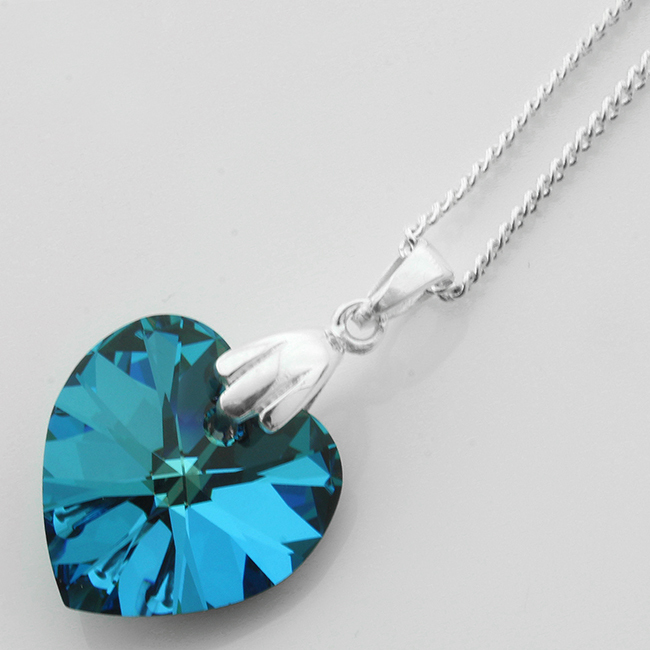 A beautiful crystal heart pendant made with real crystal. Supplied in the colour variation shown. This item is not supplied with a hanging chain, however a chain and box can be selected from the dropdown menu. This charm is approx 18mm x 17.5mm.